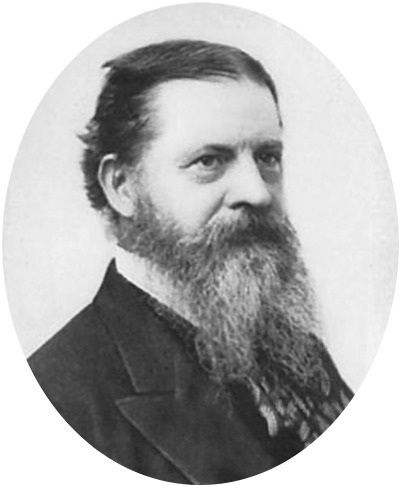 Peirce possessed an intellect of tremendous scope but is best known for his work in logic and philosophy. He was a metaphysician, who evolved a theory of basic reality; he was a theoretician of the nature of chance and continuity; he was a mathematician, who contributed to the development of linear algebra; he was a logician, who was among the creators of the algebra of logic and other systems basic to modern logic; he was a psychologist, who speculated on many of the bases of human motivation; and he was a pioneering semiotician, who investigated the nature of language and meaning. Peirce even made early contributions to computer theory. Many students of intellectual history consider Peirce the single most original thinker the nation ever produced.